Season passes are valid immediately upon purchase. Passes are valid one year from the date of purchase. Pass must be presented with photo ID at check-in. Usage limited to one free activity per day, reservations are required one day in advance. 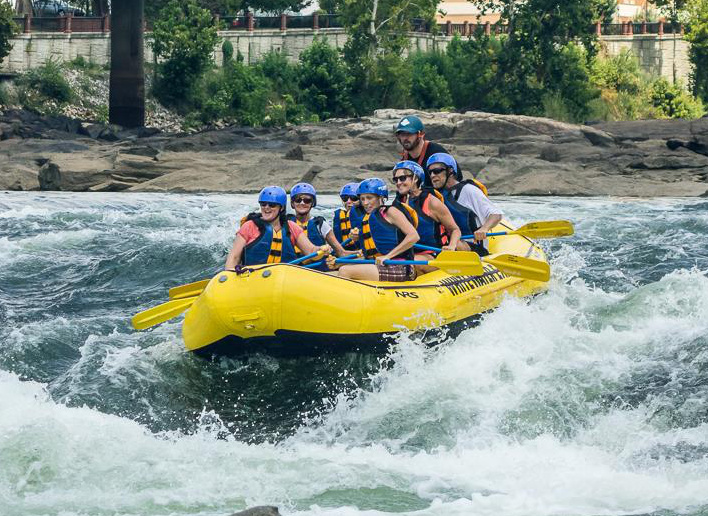 Season Pass allows free trips on both the Classic and Challenge Whitewater Rafting Trips on the Chattahoochee River. Season Pass allows free trips on the Blue Heron Zip Lines. Season Pass allows one free whitewater rafting trip on the Ocoee River in Tennessee. Season Pass allows one free whitewater rafting trip on the Nantahala River in North Carolina. Season Pass holders receive 20% off private kayak instruction.